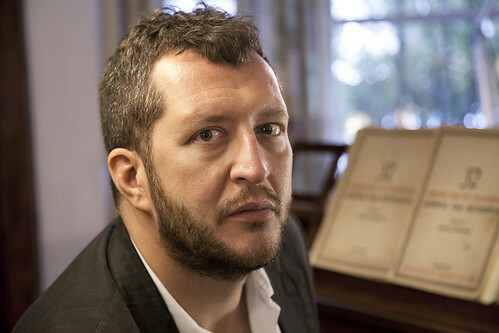 English composer, conductor and pianist Thomas Adès made his Royal Opera debut in 2004 conducting the world premiere of his second opera The Tempest. 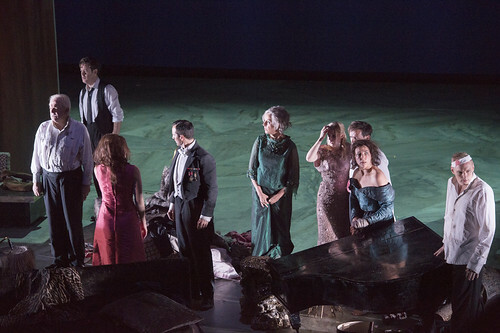 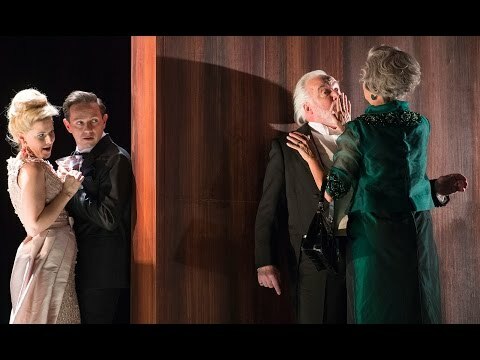 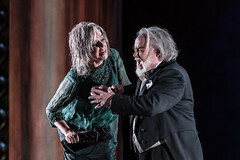 He has since returned to conduct The Rake’s Progress, a revival of The Tempest in 2007 and in 2017 his third opera, The Exterminating Angel, a co-commission between The Royal Opera, Salzburg Festival and the Metropolitan Opera, New York. 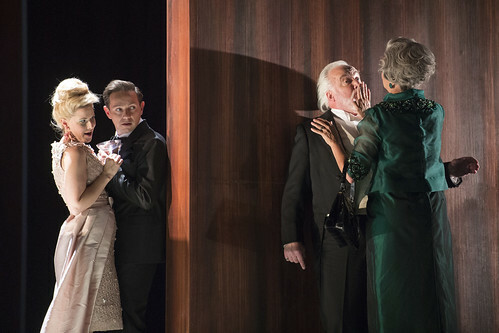 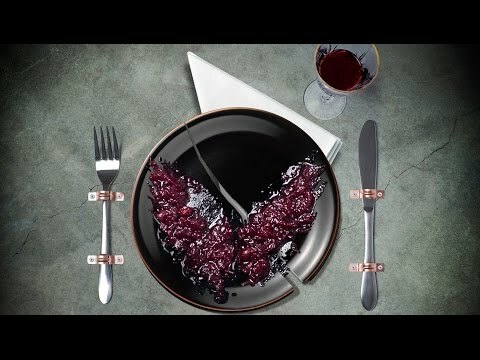 His second opera, Powder her Face was performed at the Royal Opera House in 2008. 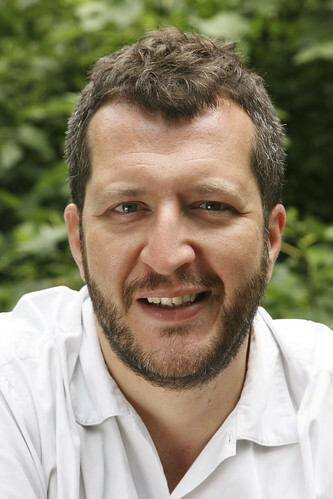 Adès was born in London and studied at the Guildhall School of Music and Drama and King’s College, Cambridge. 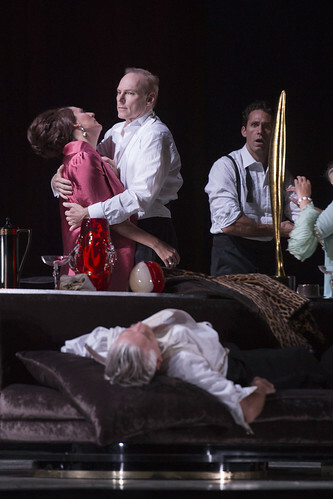 His first opera Powder her Face (1995) has been performed more than two hundred times worldwide. 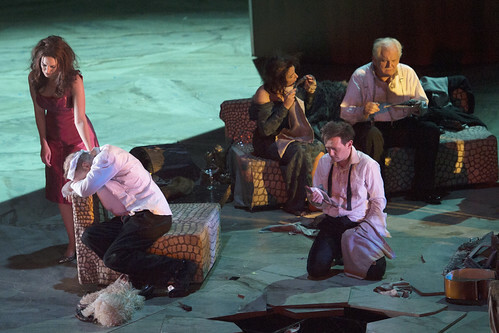 The Tempest has been seen in Strasbourg, Copenhagen, Sante Fe, Toronto, Frankfurt, Budapest, Luebeck and New York. 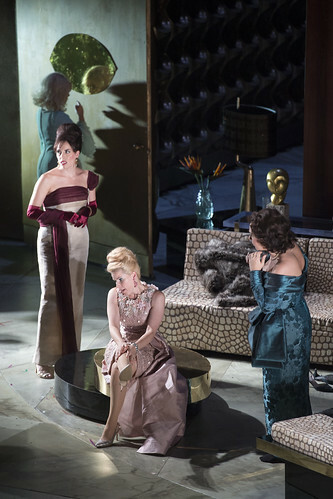 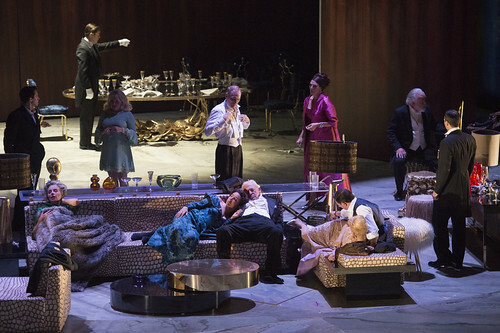 The Metropolitan Opera’s recording of the opera with Deutsche Grammophon won the 2014 Grammy Award for Best Opera Recording. 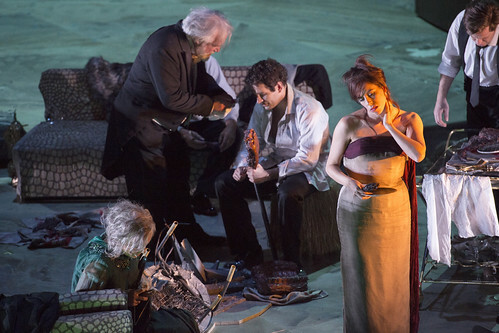 His most performed orchestral work, Asyla, was commissioned by the City of Birmingham Symphony Orchestra under Simon Rattle. 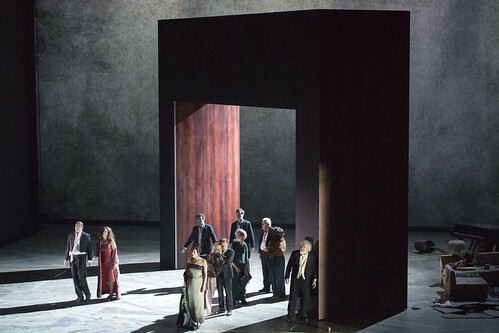 Other works include America (New York Philharmonic), Polaris (New World Symphony) and Totentanz (BBC Symphony Orchestra, BBC Proms). 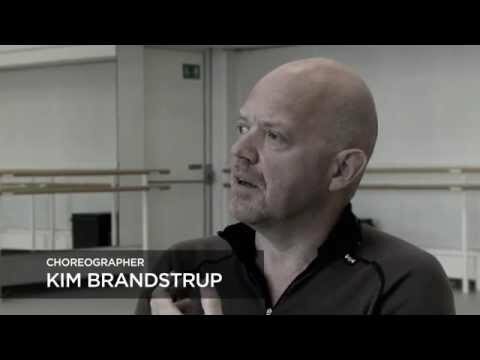 Much of his music has been choreographed for ballet.